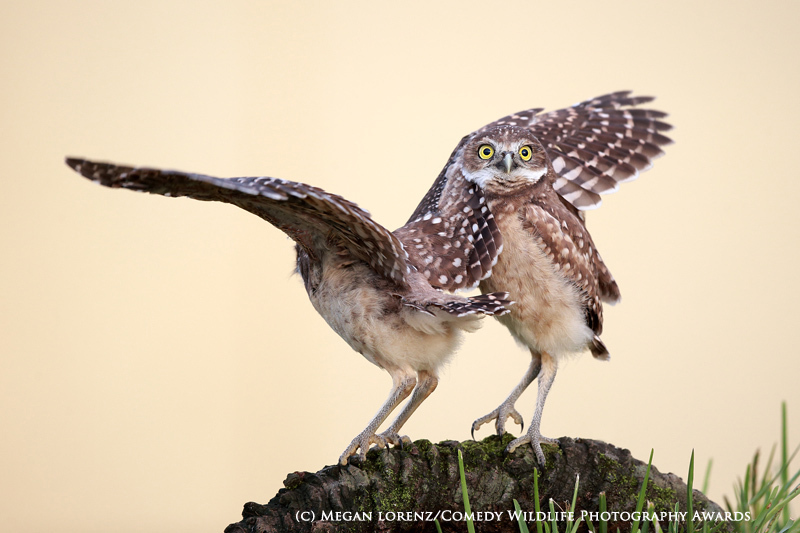 Yes, that’s right you heard right. 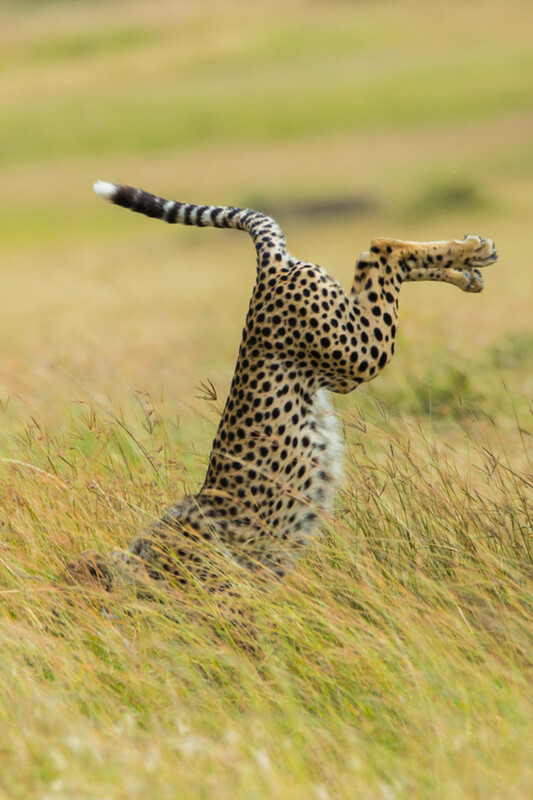 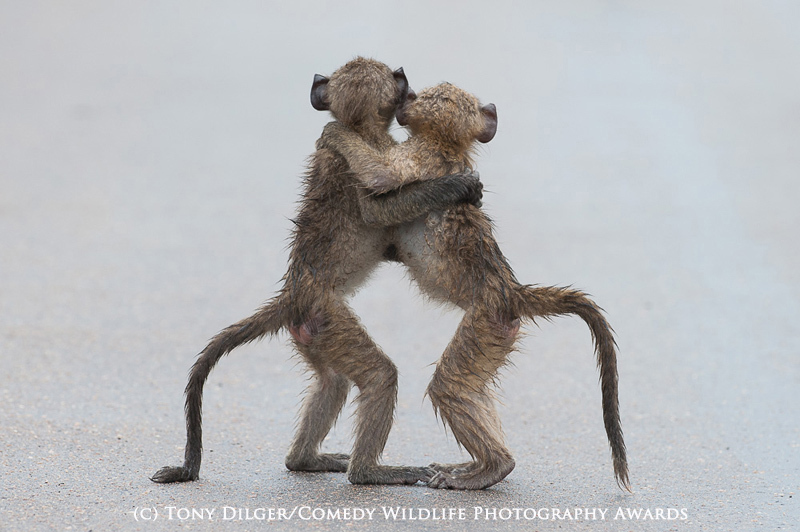 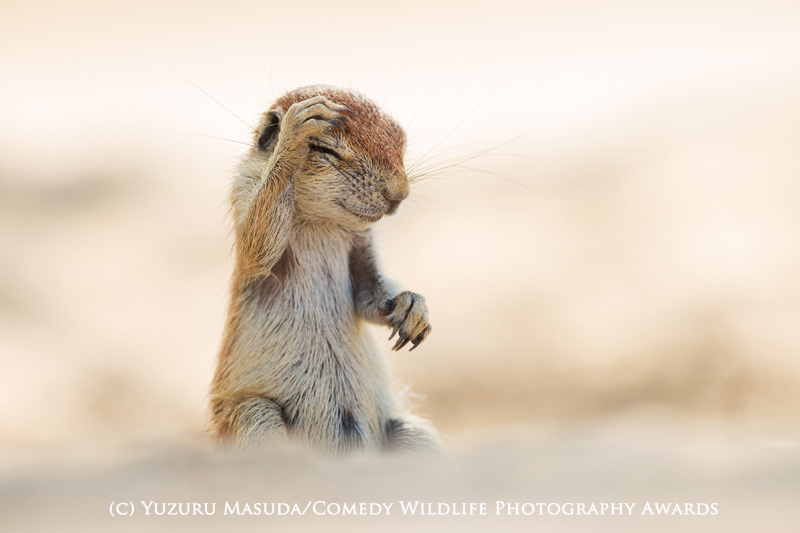 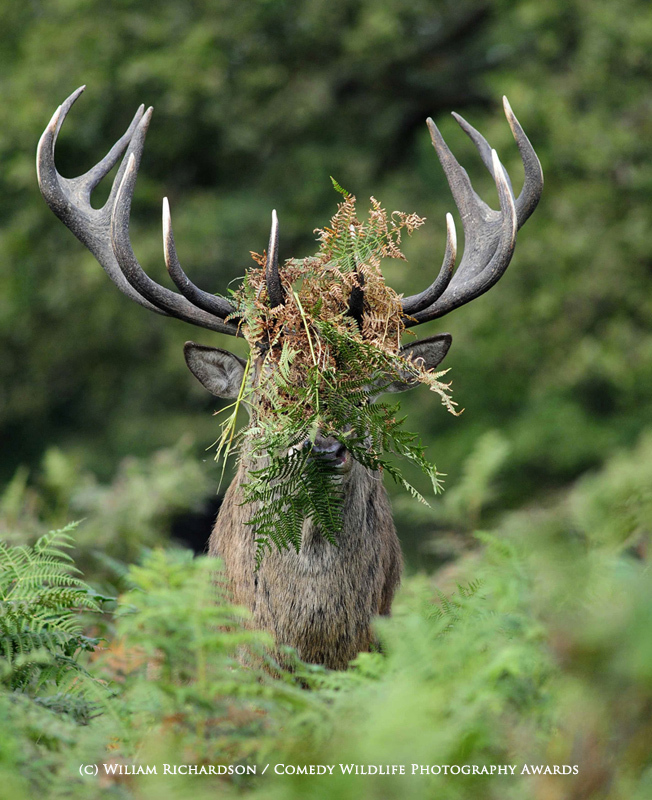 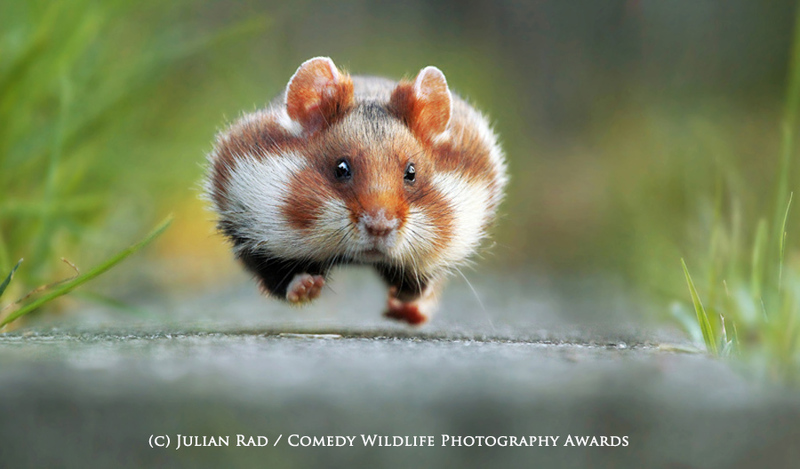 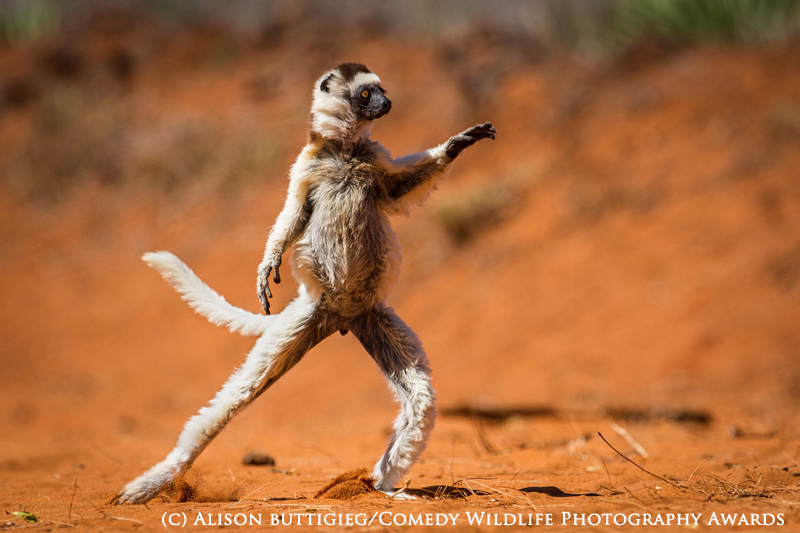 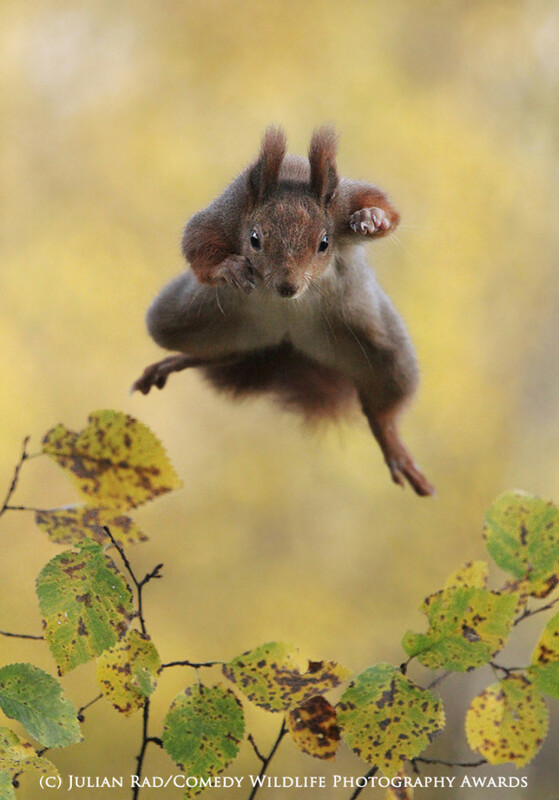 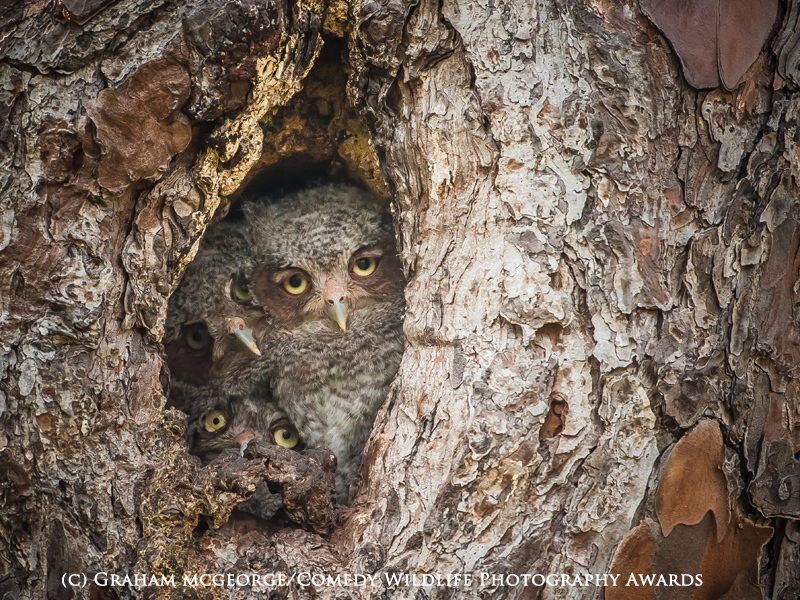 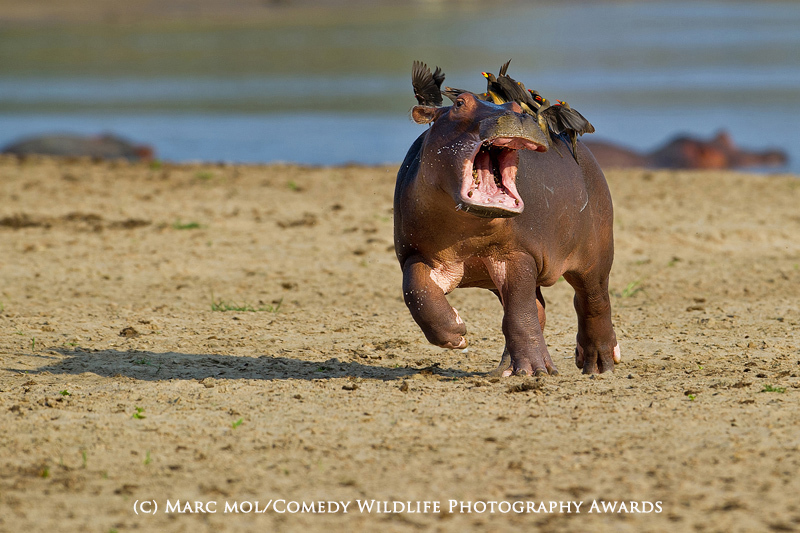 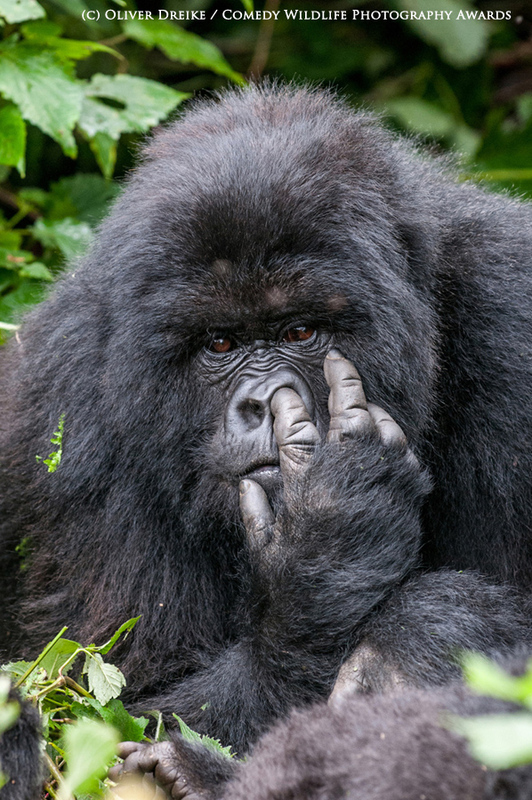 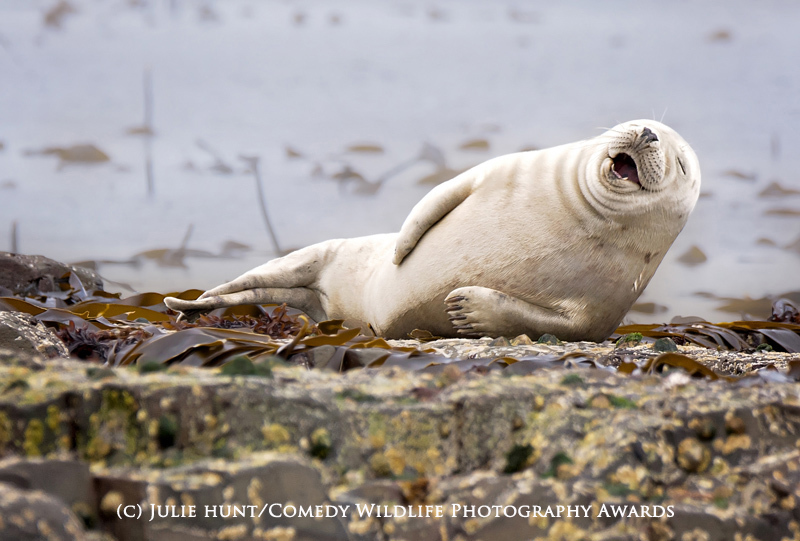 Laugh out loud all you want because this years finalists and highly commended award winners for the Comedy Wildlife Photo Awards have been announced. 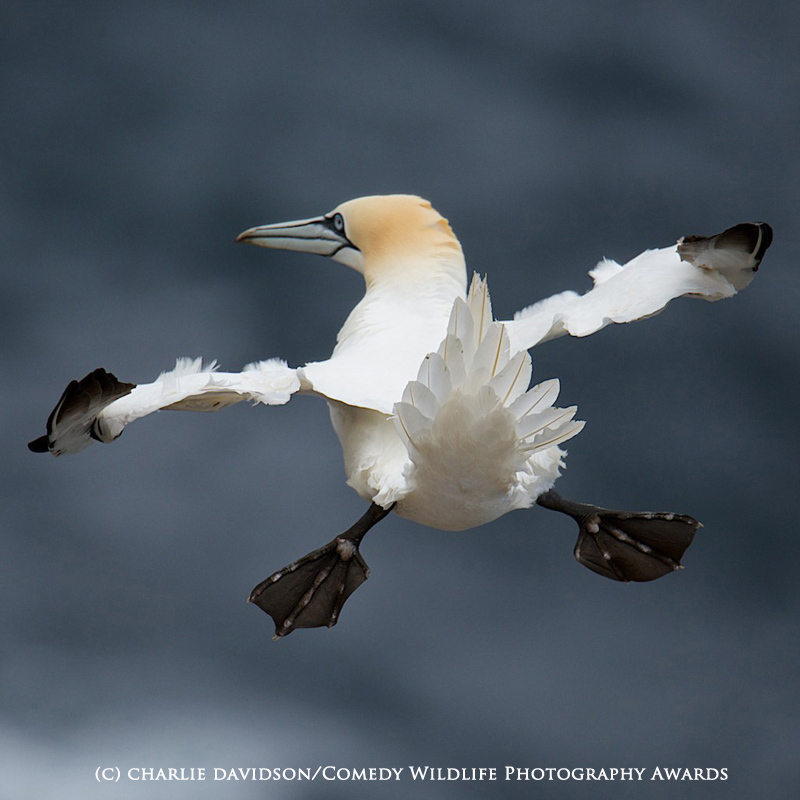 After the 7 highly acclaimed judges voted, three finalists and highly commended photographs were decided.